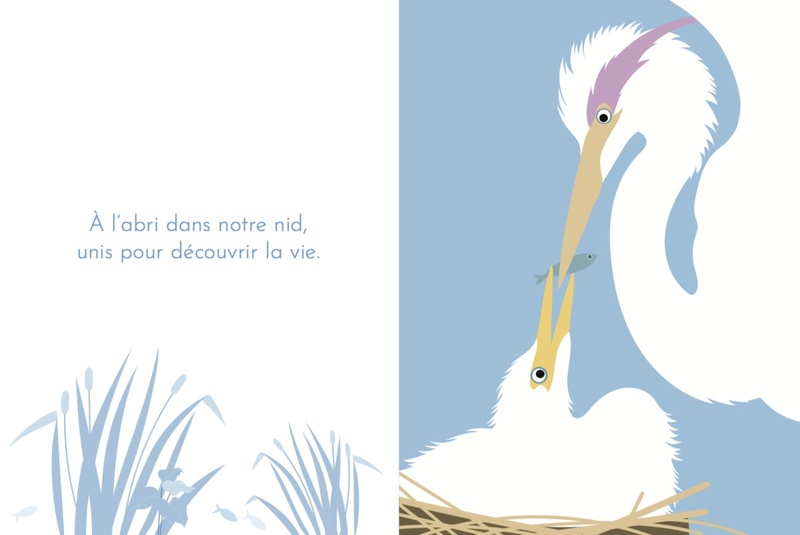 Through a dozen familiar wildlife pictures, Gentle Bestiary is an ode to filial love. 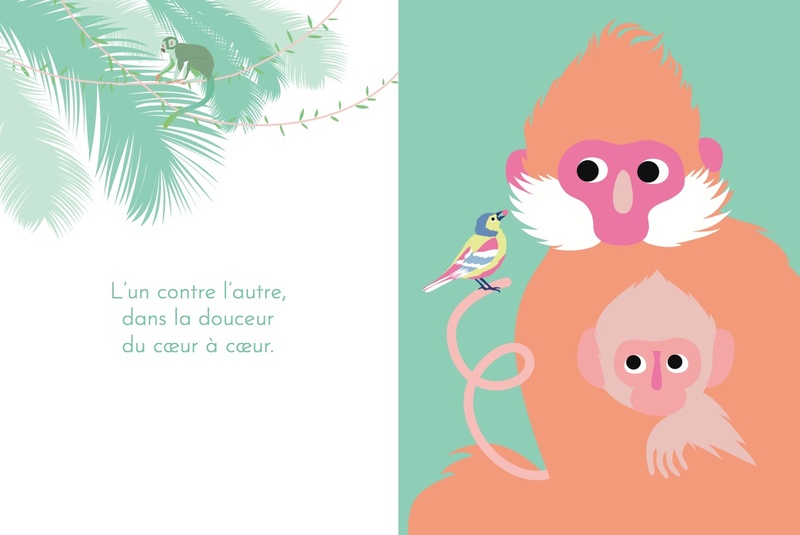 This book reveals the emotional attention that all species, animal and human, have in common when it comes down to love from an adult for his baby. 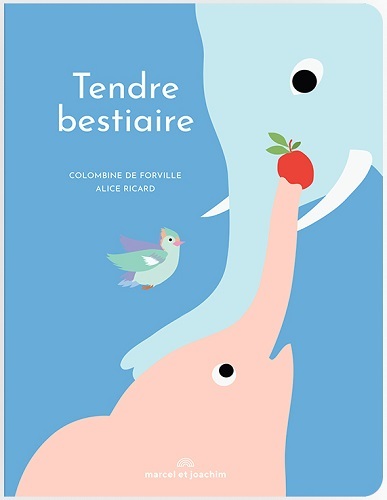 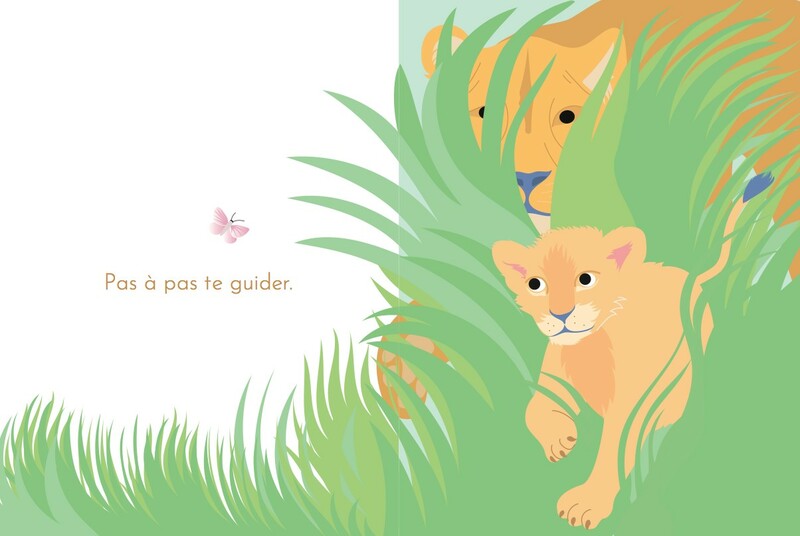 Tender and happy images, matched with a short sentence that expresses what defines filial love and responsibility: cuddle, shelter, share, encourage, care for, feed, provide… This book from Marcel et Joachim is sure to become a children bedroom star.